The Albergo Il Castello Hotel is situated in the heart of Tuscany, between Florence and Siena, not far from San Gimignano, in an ancient and noble palace in the historic center of the town Certaldo. 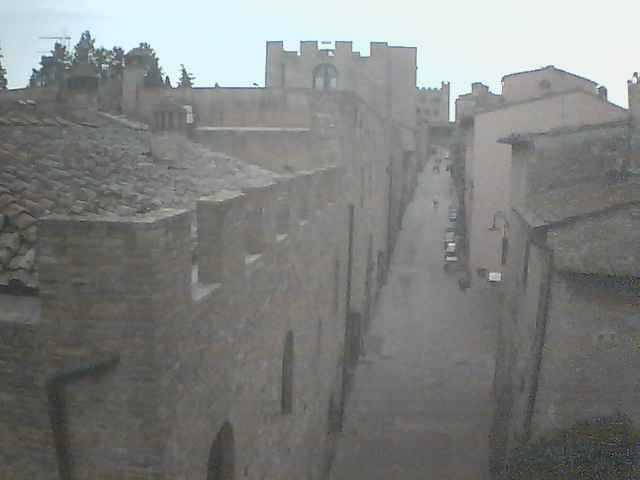 Certaldo Alto is the medieval part of the town and is located on the top of a hill. The Albergo Il Castello Hotel is an ideal place for enjoying the beauty of this corner of Tuscany, where a warm and professional hospitality will make your stay unforgettable. The Albergo Il Castello Hotel is ideal for a holiday, for those who choose Certaldo as their wedding location, for those who are looking for a place to stay while exploring the area of the Chianti hills and for those who are in the area for reasons of work.